← Glowing Sea Turtle? Yep! Hello everyone! It has been some time since I was last able to post. My shoulder is doing much better these days, so I am able to draw just a little each day. However, over the last few weeks I have been doodling some fantasy characters that I want to share with you over the next week or so. 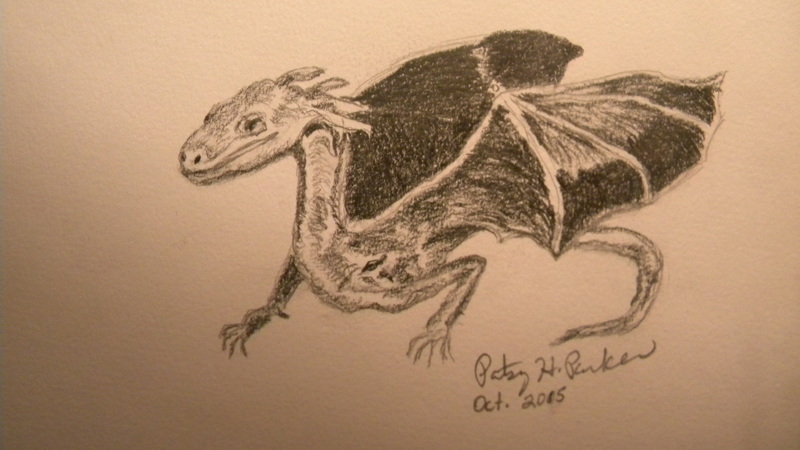 Posted on October 11, 2015, in Art Talk and tagged dragon, drawing, pencil drawing. Bookmark the permalink. 4 Comments. Yeah. I’m at the library with my laptop catching up! 🙂 Have a great day.